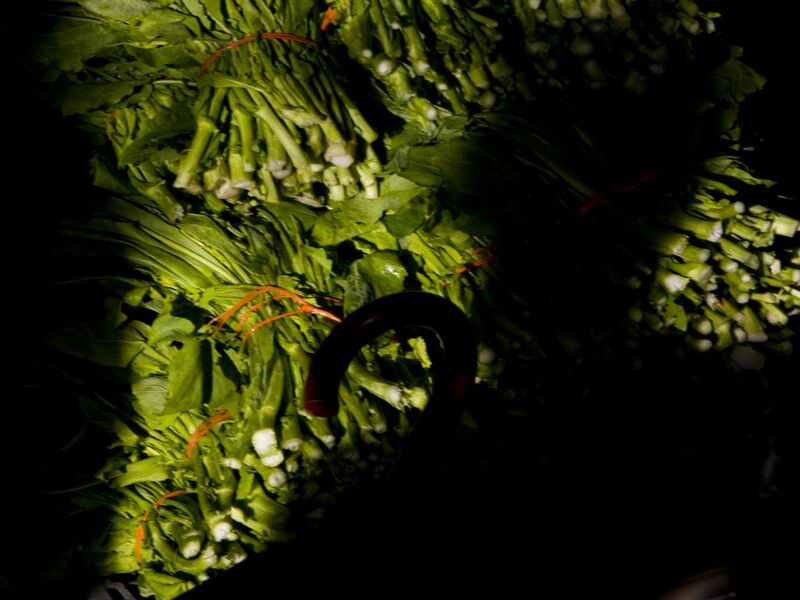 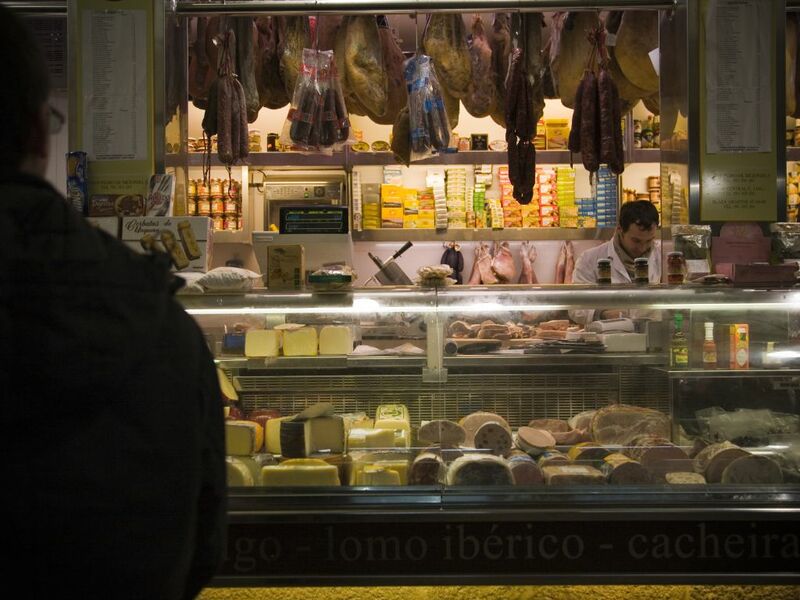 We cannot overlook Santiago's famous food market, founded more than a century ago and also located in the old town. 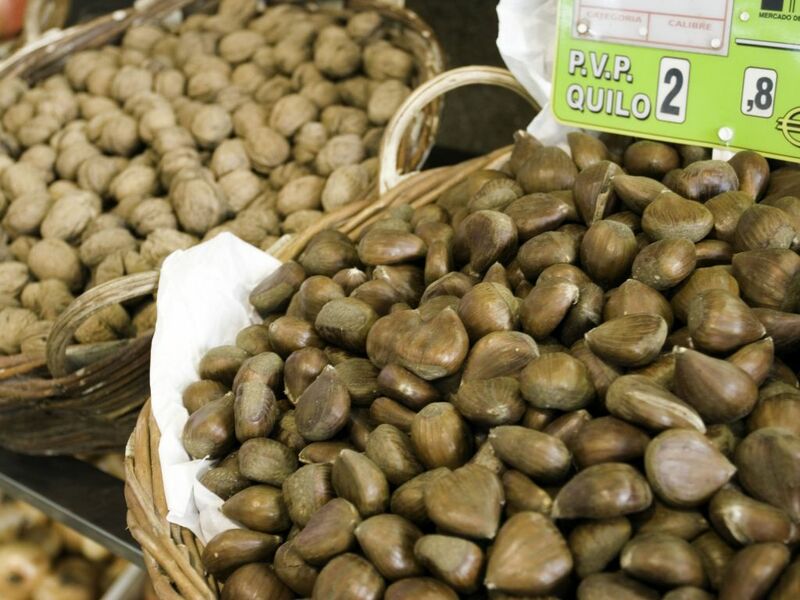 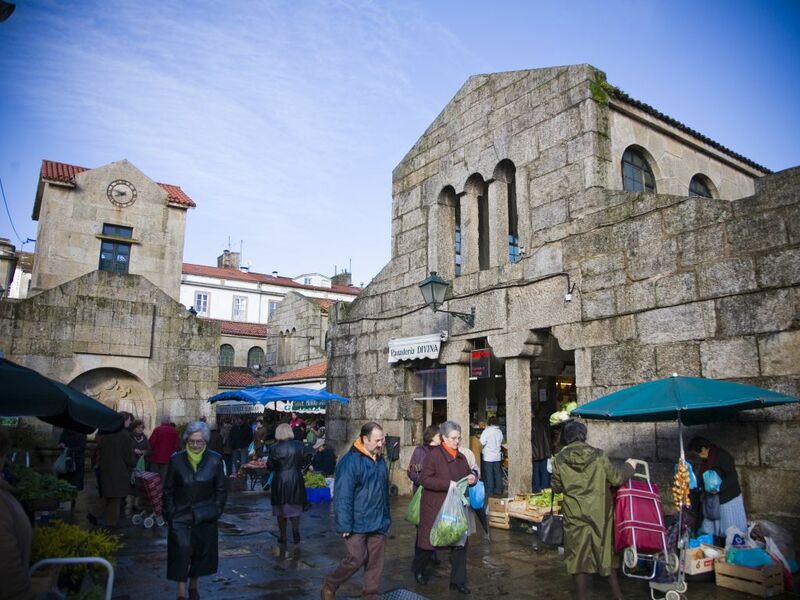 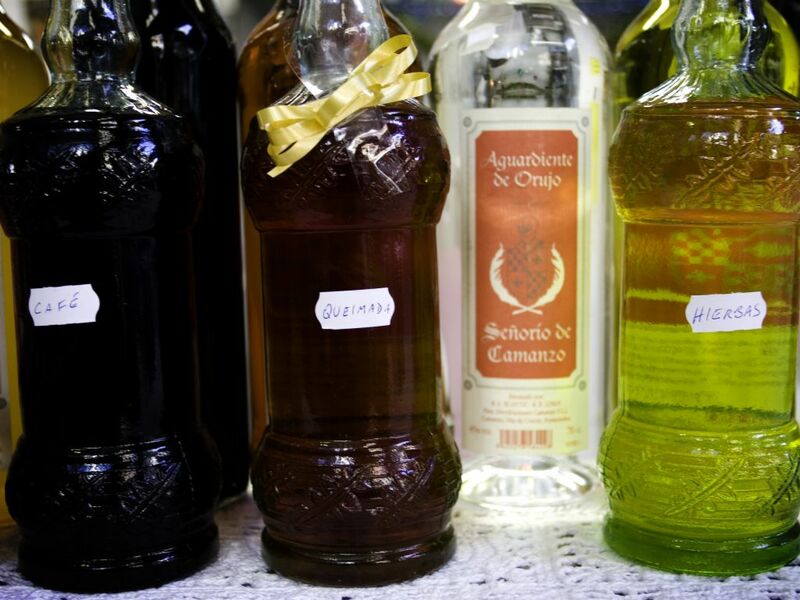 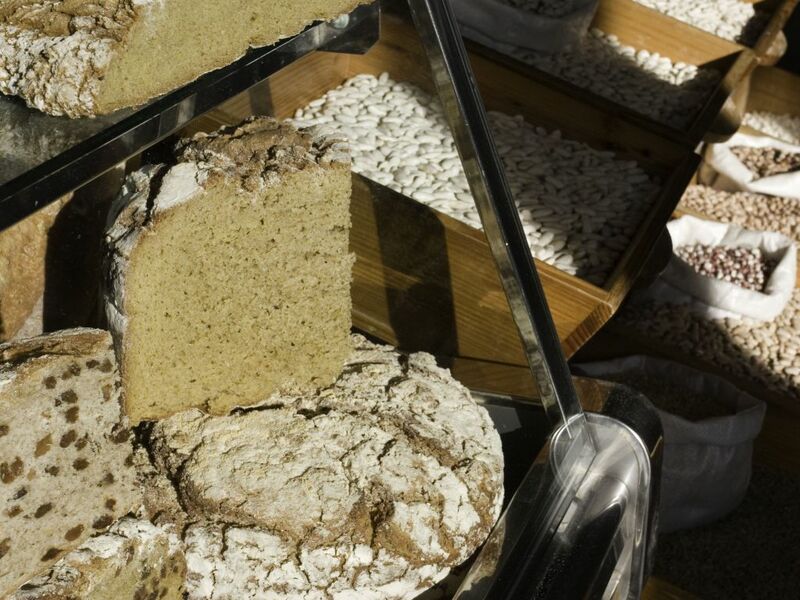 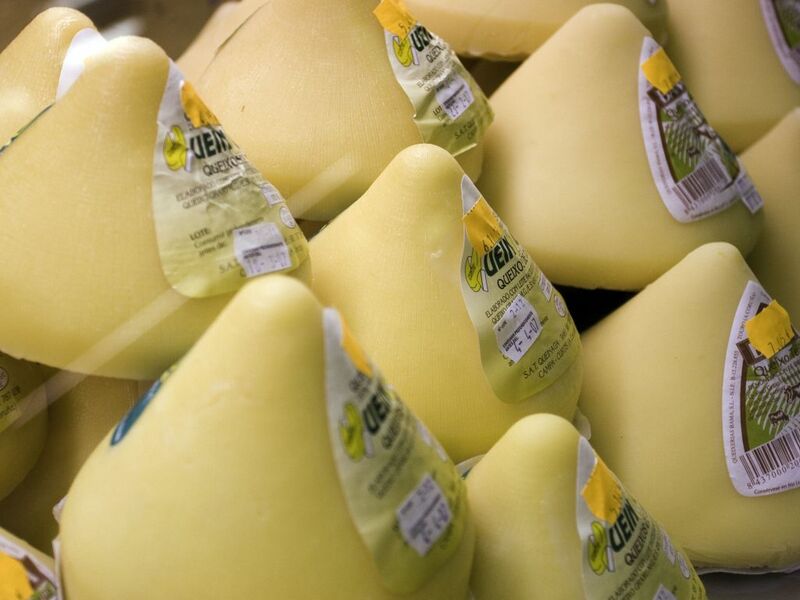 It is a large, traditional market where all of Galicia's essences are reflected in a surprisingly genuine atmosphere. 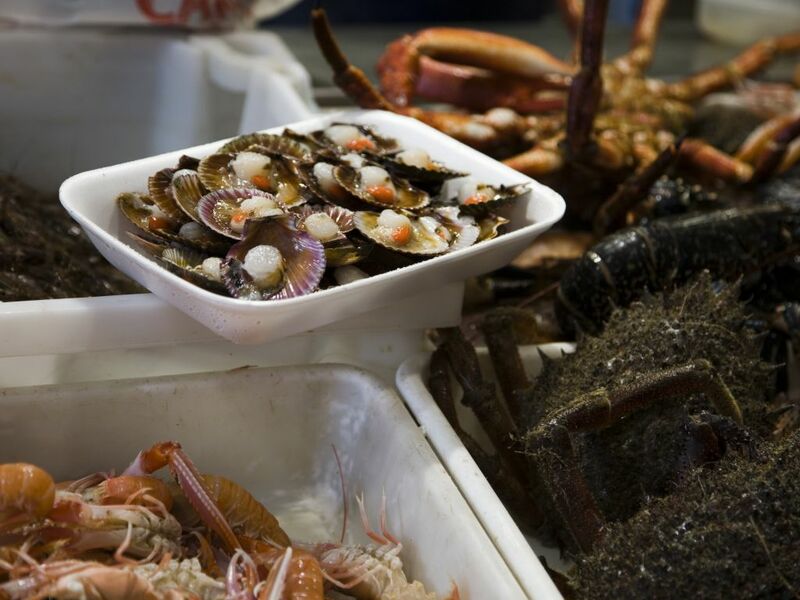 Seafood, meat, fish, cheese, honey, confectionery, pulses, vegetables, wines and liqueurs are the delicacies on offer. 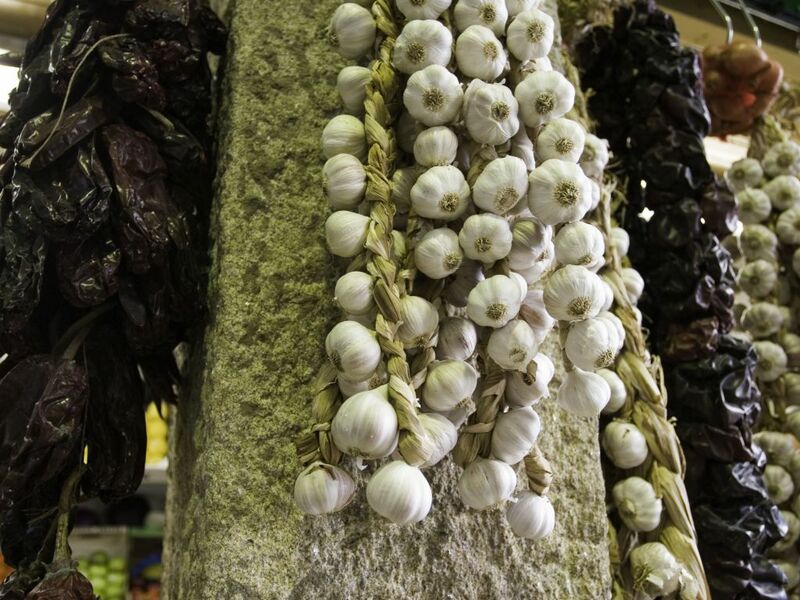 It is a market highly appreciated by residents and visitors alike, to the extent that a visit to it is considered a must, as if it were a tourist attraction.